Porntip Nakhirunkanok was born in Bangkok, Thailand. Her nickname was “Bui,” which means “to sleep like a baby” in Thai. In the early 70's, she was brought to the United States by her family. 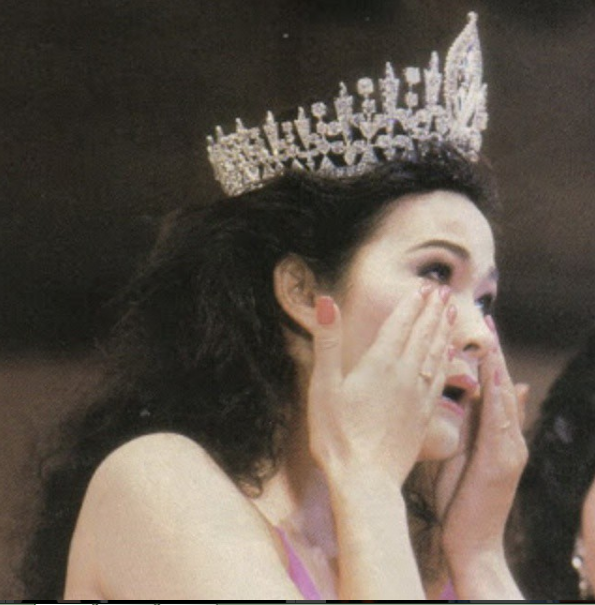 In 1984, Simon joined the first Thai beauty contest called "Tida Dome" held by the alumni of Thammasat University (Thailand) and she placed as first runner-up. 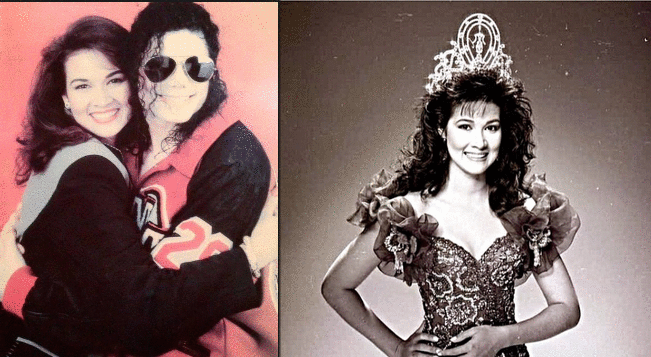 She joined Miss Thailand 1988 pageant held in Bangkok where she won and had the right to represent Thailand at the Miss Universe pageant in 1988. At age of 20, Simon was crowned as Miss Universe 1988 by then Miss Universe Cecilia Bolocco in Taipei, Taiwan. She entered the semi-finals in fourth place, right behind USA, Dominican Republic, and Korea. She impressed the judges during the interview portion that she swept the competition, becoming the clear winner of the event.